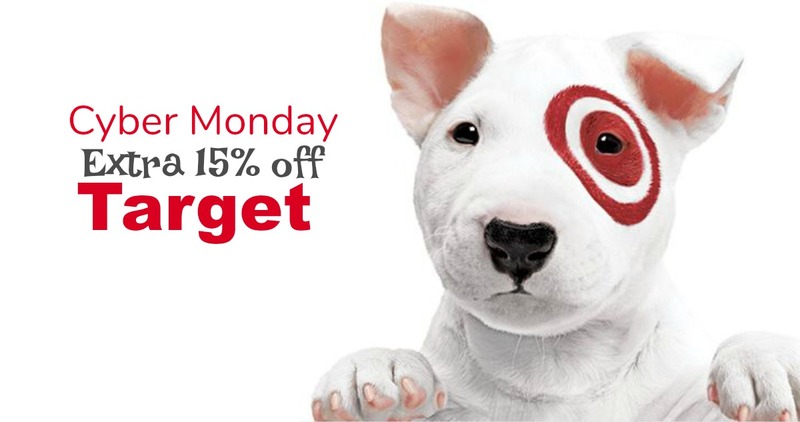 This great Target Cyber Monday deal is happening again this year. You’ll get an extra 15% off almost everything online and all orders ship FREE! Plus, if you have a Target Redcard you’ll get an extra 5% off on top of that!! Shipping is FREE on any size order during the holidays. Offer is for today only, 11/26.